Jeff Sessions is someone that you would want to hate. However, Sessions could probably be working towards cannabis legalization — he just does not realize it yet. Maybe, just maybe, by galvanizing the hate that people feel toward him, he could actually hasten the legalization of cannabis on the federal level. 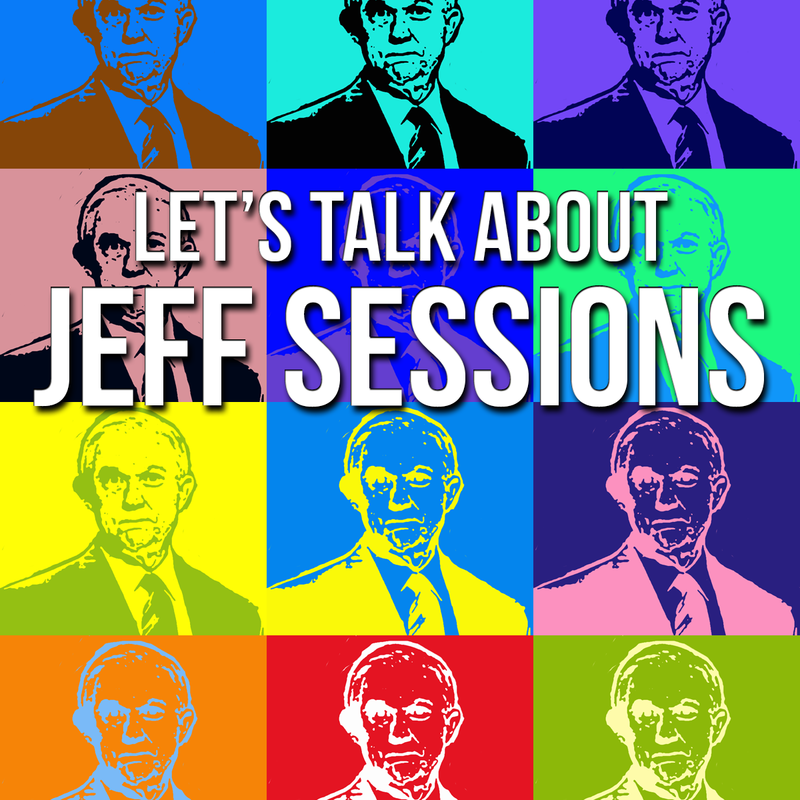 Learn more about Jeff Sessions and what he has really done to jeopardize America’s burgeoning cannabis industry by downloading our FREE e-book here.